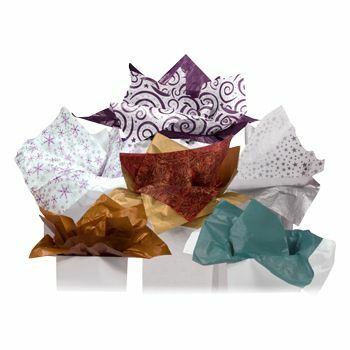 These beautiful sheets of Tiara Premium Tissue Paper are dyed using water-based inks that create a stunning metallic finish. 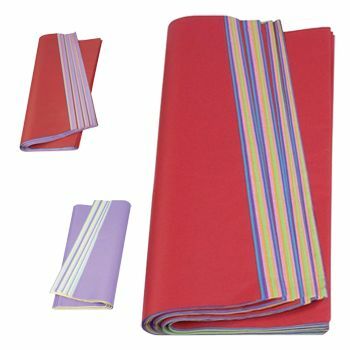 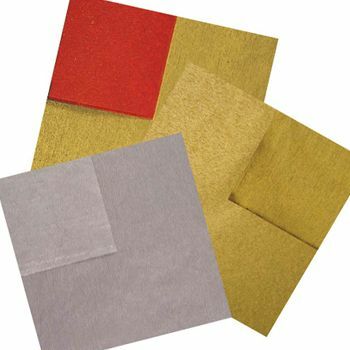 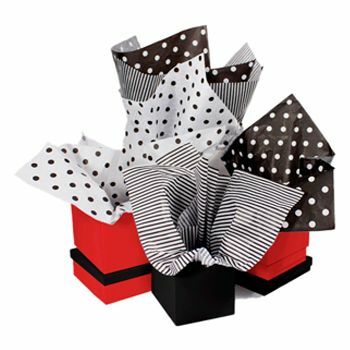 In addition, these sheets are available in three different metallic finishes, so Tiara Premium Tissue Paper goes great with any color scheme or customized printing project. 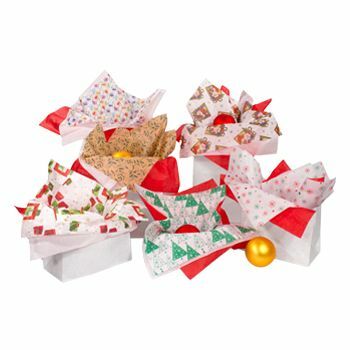 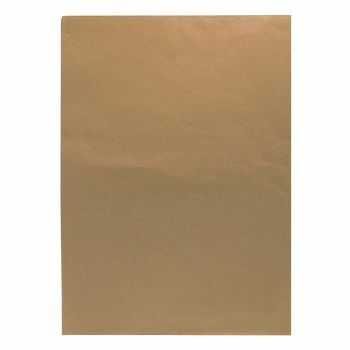 This tissue paper guaranteed to be delivered on time, so buy yours today.